Calibration | Total maker of Precision Measurement Instruments. - MITUTOYO (THAILAND) CO., LTD.
Mitutoyo (Thailand) Co.,Ltd. are proposing the After-Service for maintenance of accuracy adjustment and calibration using total power with certainly technic as Calibration laboratory based on ISO/IEC17025 and as the maker of total measurement instrument company. 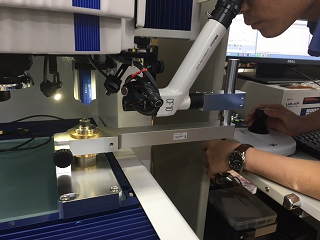 The Merit to applying Calibration Service from Mitutoyo. Become Best condition of Measurement Instruments by Adjustment accuracy. Reduction the Risk for broken of Measurement Instruments by annual Maintenance. Advice for proper operation for the future, in order to check the operation ratio. 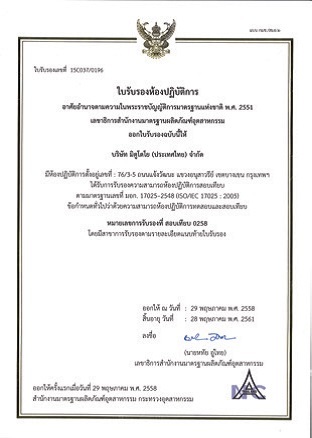 Mitutoyo (Thailand) Co.,Ltd. 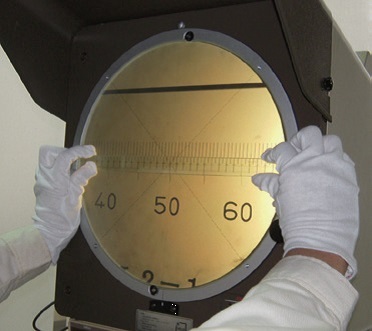 has Calibration Service to Measurement Instruments on accreditation of ISO/IEC 17025(TISI).